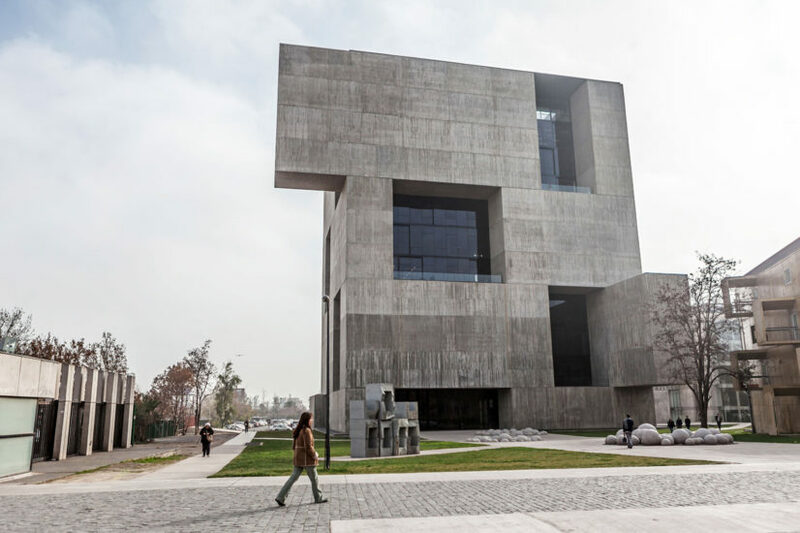 For the second year in a row, Dr. Jeremy Thompson, Senior Research Associate at Cornell University, New York, USA, organized a visit to Chile for his students of the “Molecular Diagnostics” course, where the Viña Concha y Toro´s Center for Research and Innovation (CRI) was a mandatory stop. 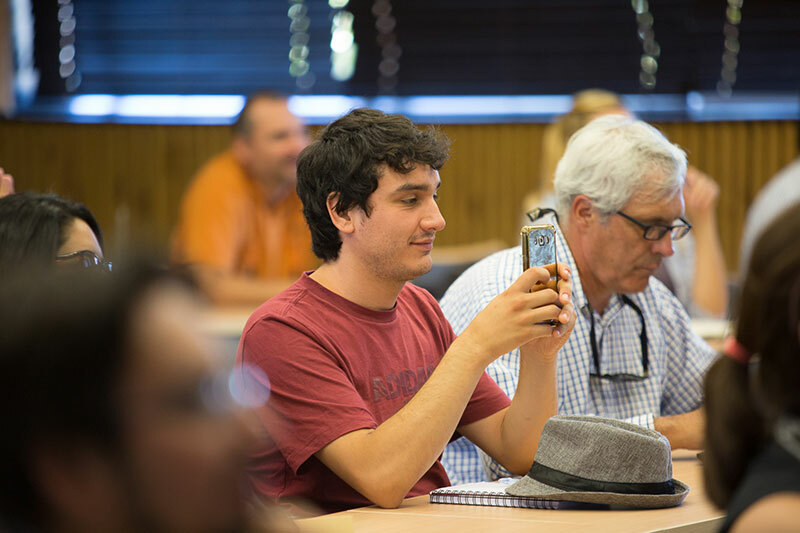 The objective of the trip was to learn about the use of molecular diagnostic techniques on field and observe work in applied research, especially in the viticulture area. 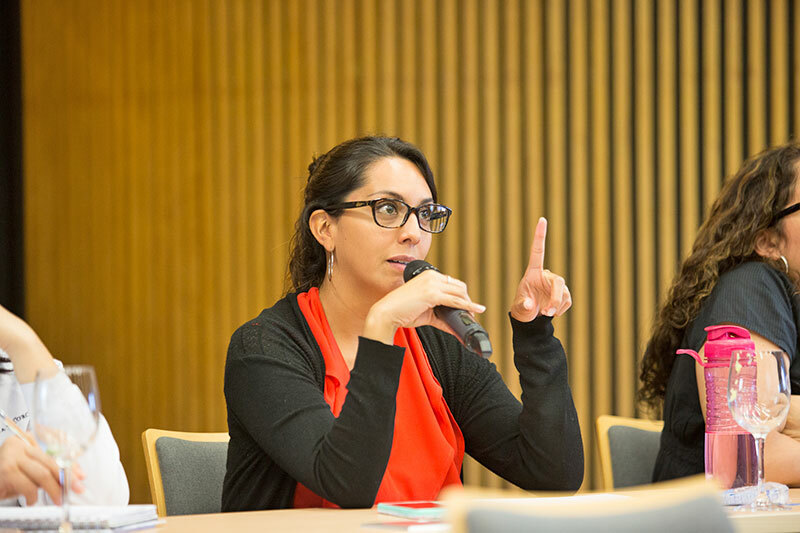 During their tour of the Molecular Biology laboratory, the Enological Chemical Laboratory and the Experimental Wine Cellar, the students were able to ask questions to the CRI team, who explained to them about the projects under development. 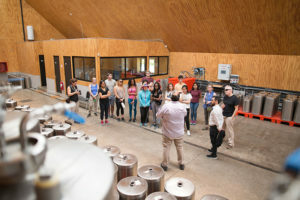 “The students got to see an excellently equipped laboratory, which applies essential techniques for improvements in grapevine quality and production, all within the scope of a large international company. 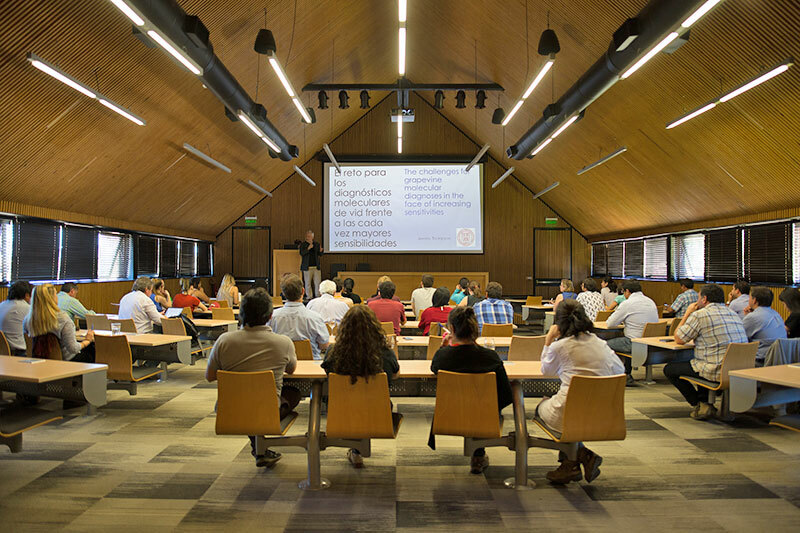 Coming from the academic sphere, this is a pleasant reminder of the value and possibilities of their training as biologists”, explained Dr. Thompson on the participation of his students. 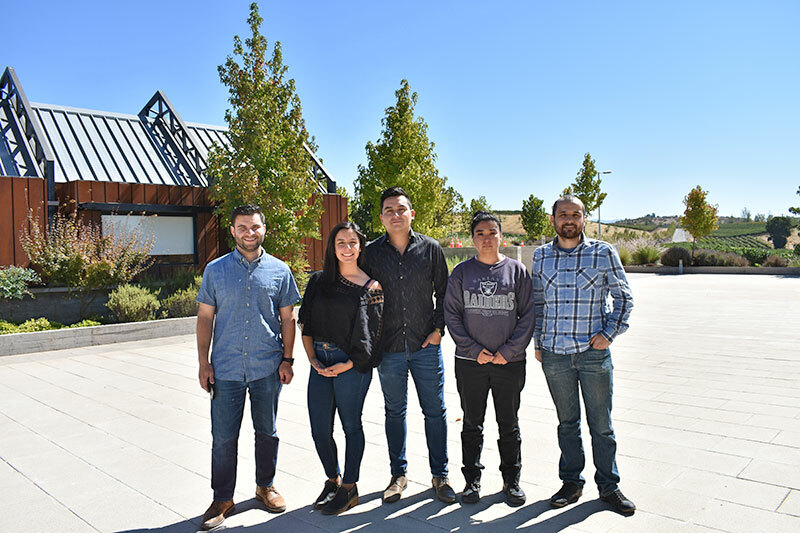 In addition to the educational experience of the group, Dr. Jeremy Thompson took the opportunity to present -to an audience of more than 40 people- about the main challenges in molecular diagnosis in vines. 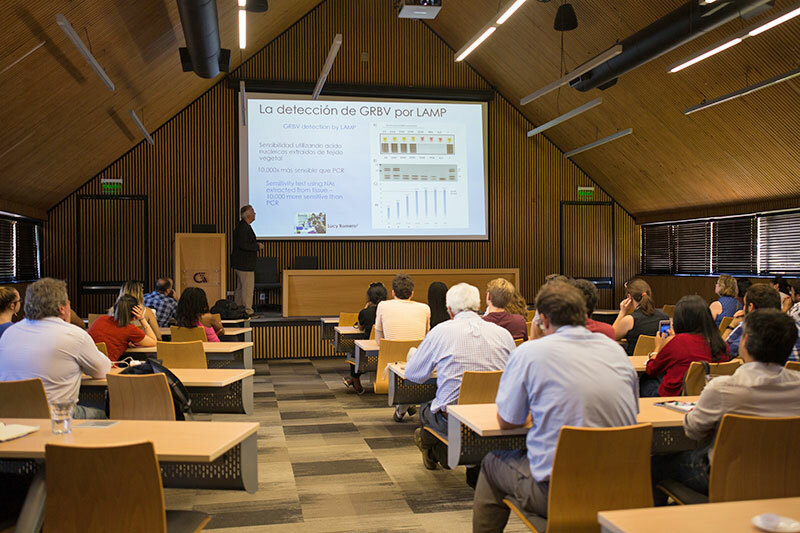 “The seminar had a very ad-hoc theme to what we are doing at the CRI, in regard to virus diagnosis in vines. 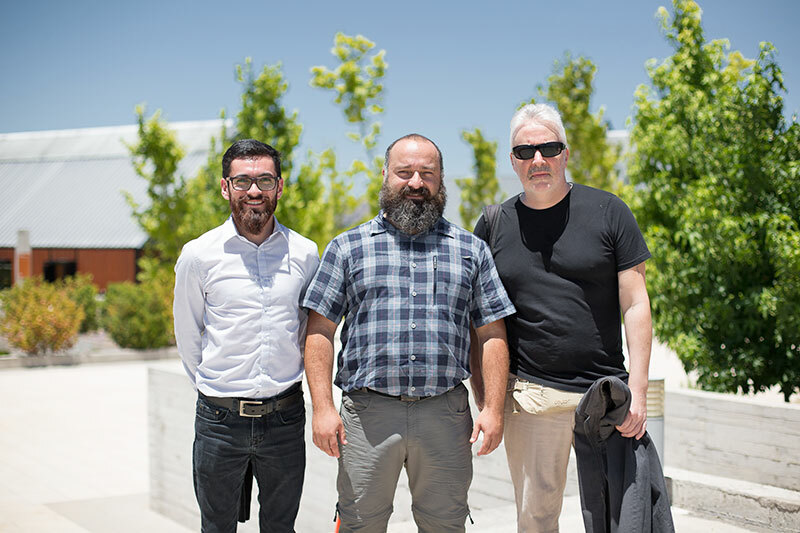 Dr. Thompson´s knowledge is very useful, since it allows us to visualize how technologies are advancing and how we can adapt to them with our human equipment and infrastructure”, says Felipe Gainza, Researcher in Molecular Biology at the CRI. 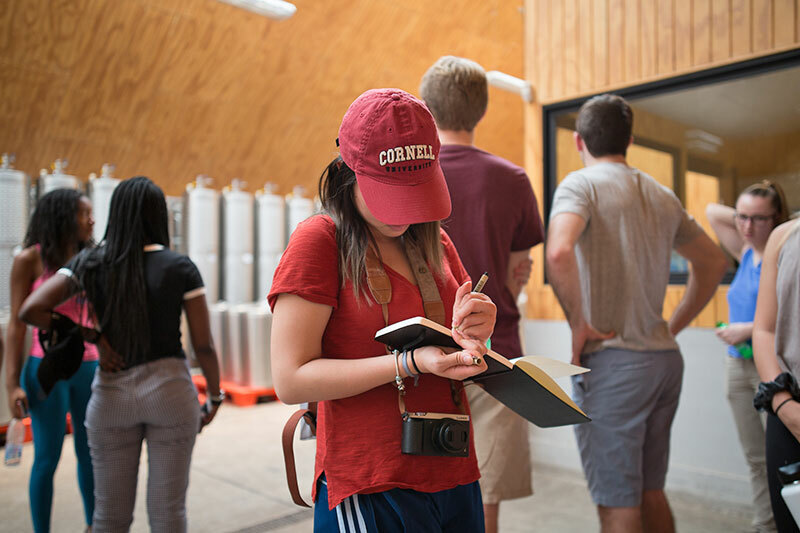 In addition to the center’s team, Viña Concha y Toro collaborators and Cornell students, the invitation to the seminar was extended to various industry stakeholders interested in learning more about research related to the health of the vineyards. 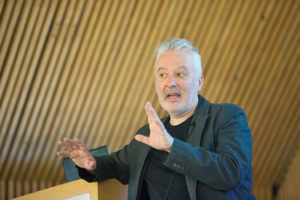 “I would love to continue this relationship far into the future as a means of developing new scientific collaborative projects and encouraging student and researcher exchanges between the two institutions”, Dr. Thompson concluded.